I bought my husband an espresso machine for Christmas and the flavor was sooo amazing that we all enjoy drinking coffee now. 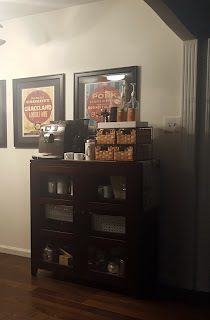 Once we got it set up and each acquired our own flavorings, we quickly ran out of room on the bookcase-turned-coffee bar. 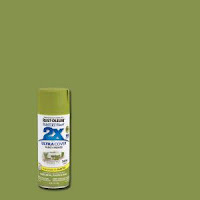 It was obvious we needed more surface space as well as additional storage. 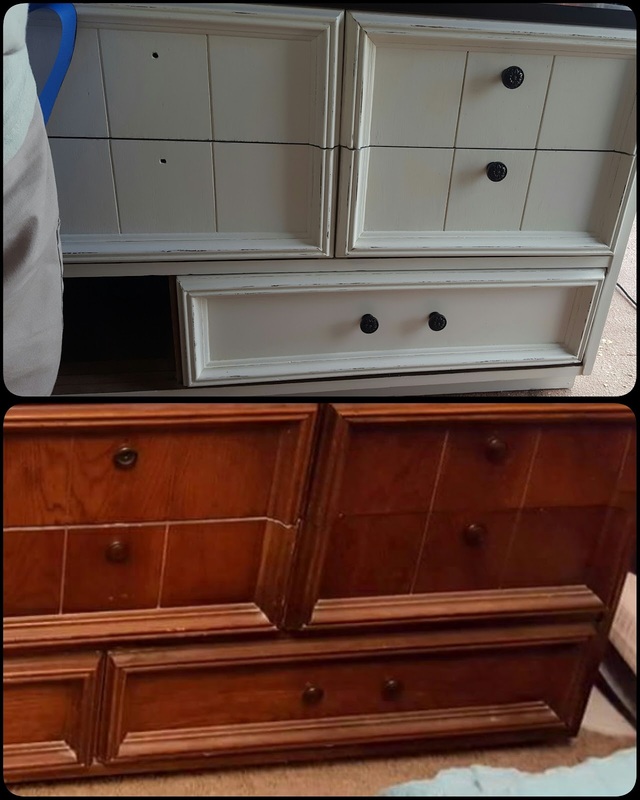 I put a call out to Facebook looking for a cheap or free dresser and a friend of mine came through in the free department. 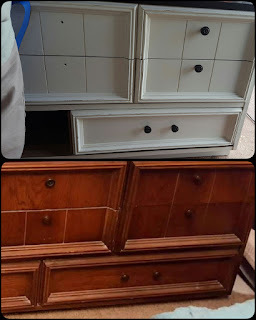 She had exactly what I was looking for and I was happy to take it off her hands. A few days after acquiring the dresser, I was digging in my storage shed and found a couple of wooden trays that I had started to work on years ago, but were abandoned. I immediately knew that one of them needed a home on the new coffee bar. And...I wanted it to be different. 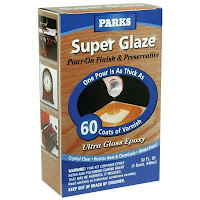 I had some Parks Super Glaze that I had purchased, but never used. I thought it would be so cool to create a serving tray with a bottom of coffee beans embedded in resin. And here we are! 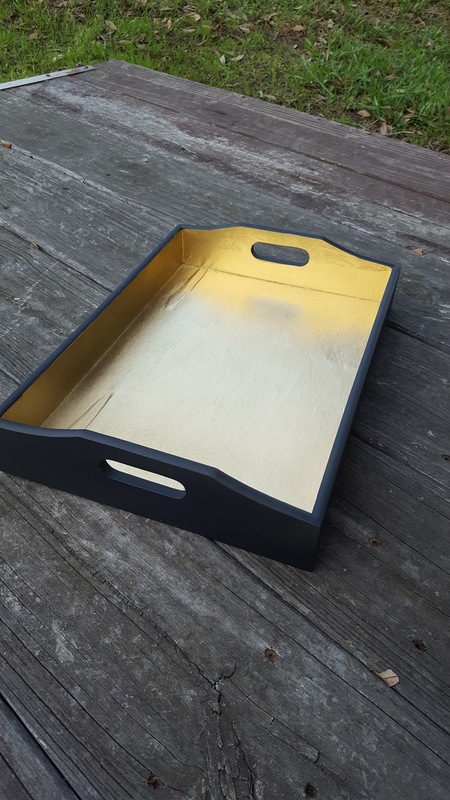 with the black so I painted the entire tray gold. 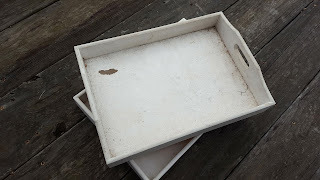 Next, I poured whole coffee beans in the tray to determine how many I needed to cover the bottom, but not completely. 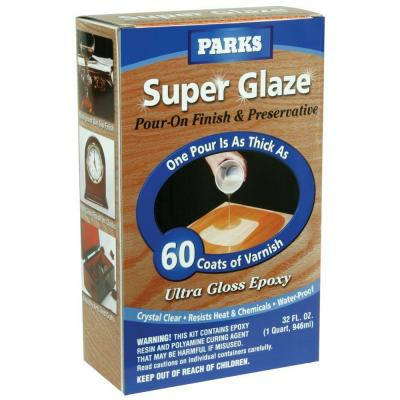 Then I mixed a batch of the resin according to the directions, poured it into a larger container and added in the beans. 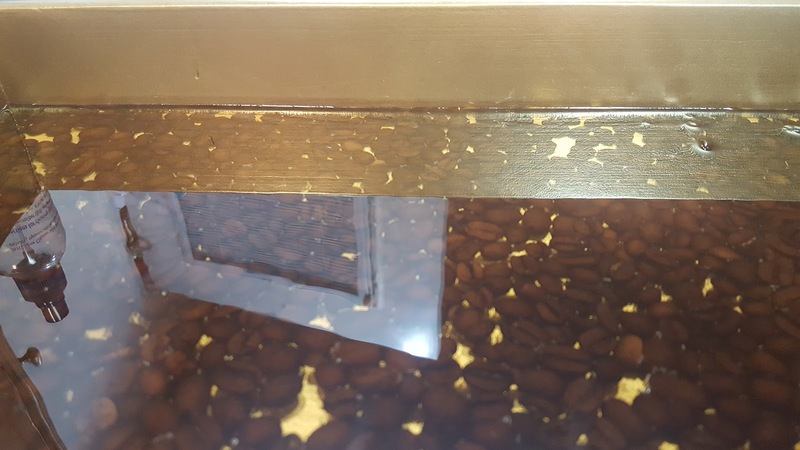 I mixed the beans and resin really well so that they were coated with the resin, then spread the mixture in the tray and evened it out, making sure some of the gold bottom showed through. I didn't mind the bubbles so I didn't bother trying to get rid of them.I covered it with a cookie sheet to make sure no dust or pet hair settled on it. I let it sit overnight. 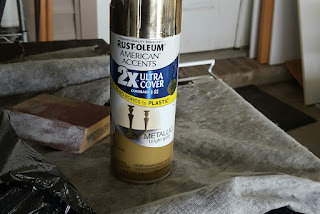 The next day, I mixed another batch of resin and poured it on top of the previous layer so that the beans were 99.9% covered. A few beans still sit slightly above the surface, but that's OK. Again, I didn't bother with the bubbles. The pictures don't do it justice, but you get the idea. 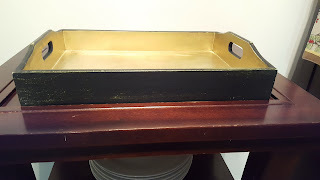 I can't wait to finish the coffee bar so this tray can take its place of distinction. 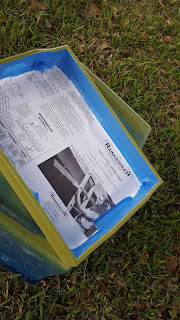 I'm thinking it will hold the containers of sugar, sprinkles, spoons, etc.